Gorgeous new Kimbell plan by Fischer Homes in beautiful Riviera featuring penthouse style living. Equipped kitchen open to the large great room. 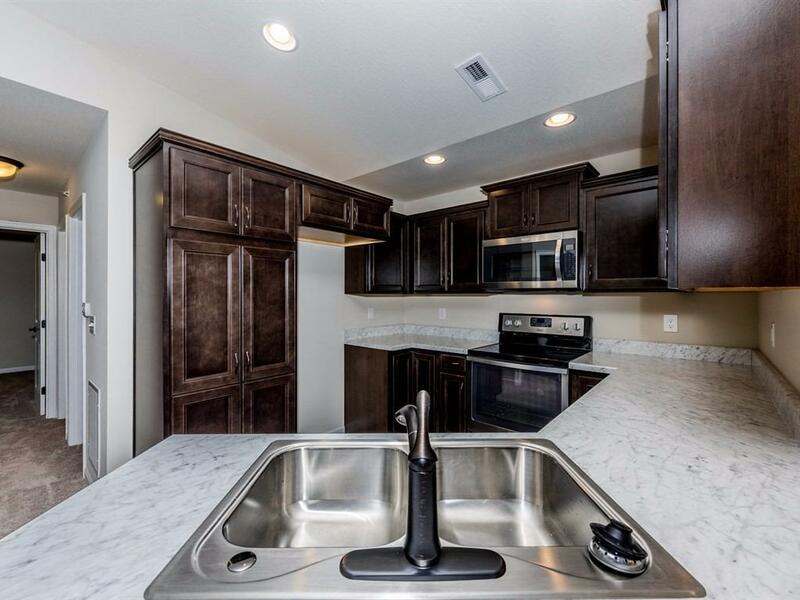 Master suite with en suite and large walk-in closet, centrally located laundry room, study/2nd bedroom and affordable HOA fees. Enjoy resort style living.